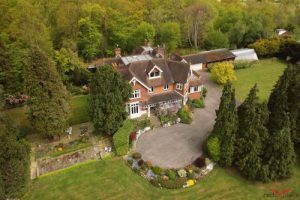 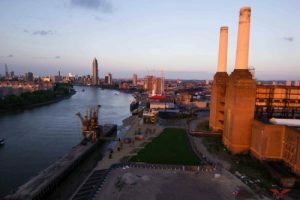 It is often difficult to appreciate the full extent or character of a property from ground level, and the cost of aerial photography from conventional aircraft is prohibitive for all but the most high value properties. This situation has now changed; low cost photography from our small unmanned aircraft makes aerial images and videos affordable for a much wider range of properties. 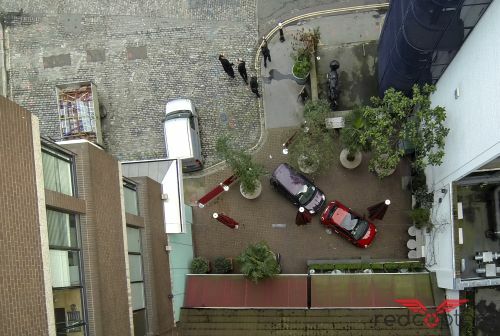 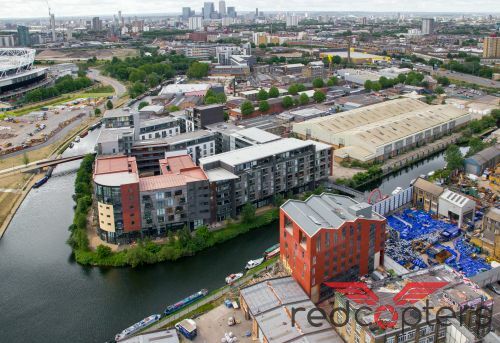 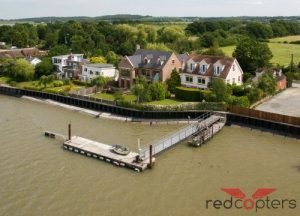 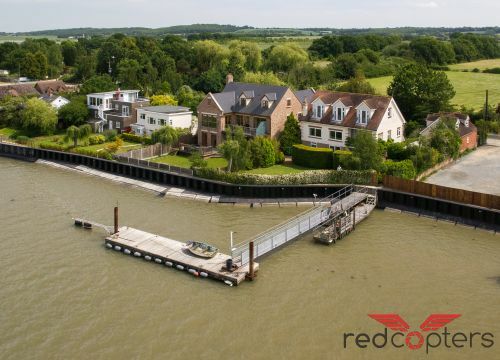 Anything from a quick ‘pop-up’ to take a few photos to a fully edited ‘fly-around’ promotional video for the website is achievable using Redcopters’ technology, giving both estate agents and their clients a new range of options.